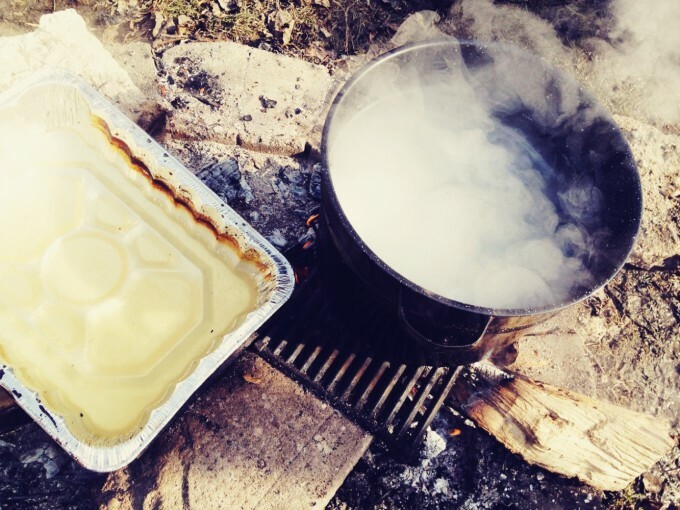 Most kids love the sticky, sweet Canadian goodness that is maple syrup. My kiddos certainly do. I always feel a little bad limiting their use of such a down to earth, delicious and nourishing natural food – and for some reason they never quite understood what all the fuss was about when we would say that it is pricey and to be used in moderation. Until they made their own; until they did the work of tapping trees, trekking out to do the daily bucket check and hauling the loot home, patiently boiling it down… to find that their several 4L milk jugs produced about 100ml of syrup! Ouch. Are you ready to tackle some tree-tapping with your crew? Follow along with this tutorial by local tree expert Ken Fostyof Forestry Training Services in Manitoba. You can check out his website for more info on tapping, trees, and even growing your own mushrooms at home! 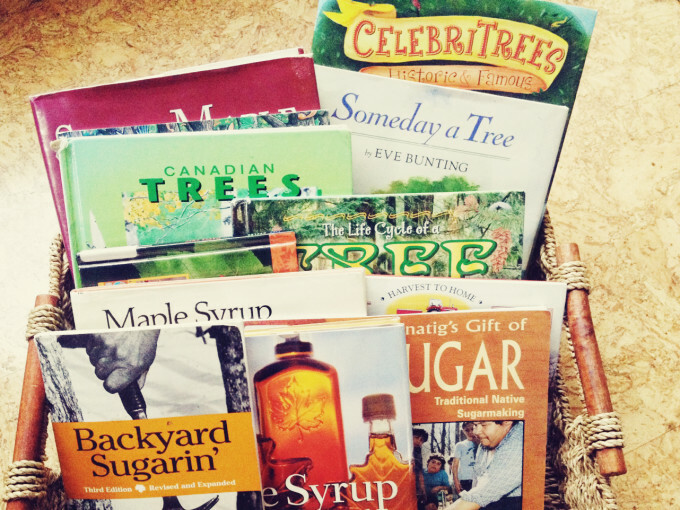 Then check out our maple-themed children’s book list for some cozy post-tree-checking story cuddles.